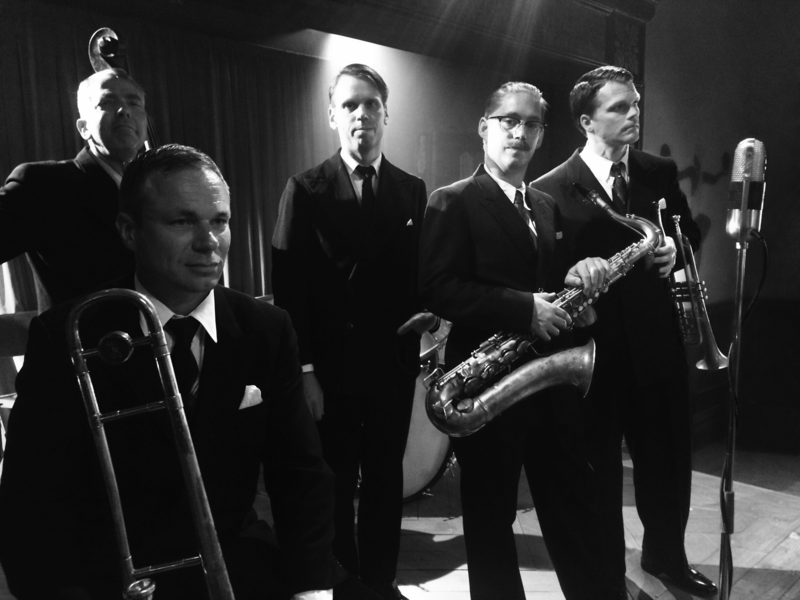 The Stockholm Swing All Stars are featured in an upcoming television drama produced by the Swedish Television. The band will be seen and heard under the band name “Erlingsen Hot Six” together with a big crowd of lindy hop dancers and top class Swedish actors. We are very proud of the outcome that was recorded during three rainy summer days i Göteborg in july 2016. Stay tuned! The name of the series is “Vår Tid Är Nu” and the story will take place in Stockholm starting on the European peace day of World War II. It will be broadcasted in Sweden during the fall of 2017 and the winter of 2018.